LIMS system that streamlines and automates sample collection, analysis, and reporting.  Integrated information management that improves laboratory efficiency. The foundation of your information management system. LIMS system for laboratories that test water, soil, air, cannabis, and food. Element LIMS system is developed specifically for environmental testing laboratories. 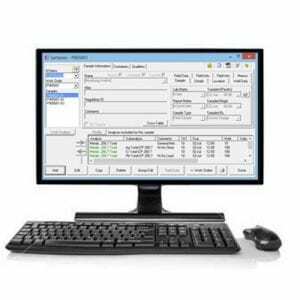 LIMS system that includes all the core components in one, configurable system. Element LIMS is developed specifically for environmental testing laboratories. Extend your LIMS system to your clients and reduce expenses. 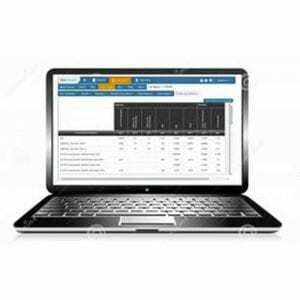 Online sample submission eliminates manual data entry. Client web portal reduces demands on project managers. 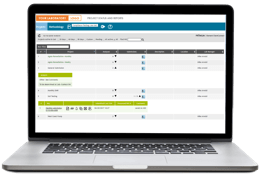 Online data management eliminates manual steps. 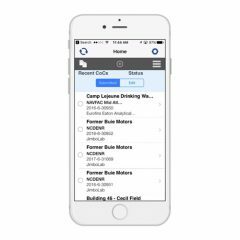 By automating and streamlining the workflow from sample collection to production of final reports, Promium solutions increase efficiency each step along the way.  Software for online sample submission (CoC), laboratory information management (LIMS), and environmental data formatting (EDMS), create a robust infrastructure for each organization in the environmental science chain.